MCEDD is organized as a government non-profit in Oregon as an ORS-190 and in Washington through RCW 39.34.010. MCEDD provides loans to businesses and individuals. Our financing can help you start, grow and expand your business. 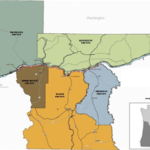 MCEDD offers a fund specifically to encourage the development of attainable housing in our three Oregon counties. The Investment Board provides financing in the National Scenic Area for small and growing businesses, nonprofits and economic development activities. Resources to help your business prosper. From training to relocation incentives, explore how your business may qualify. Businesses are growing and expanding in the Gorge with support from our financing programs. See how we measure up in supporting local businesses! From vision to implementation, explore how and why the plan was developed. Facts and figures on the regional economy. Data on where we are thriving and where we still have work to do. In addition to initiatives and action plans, we also prioritize regionally significant infrastructure projects. See regional priorities and the status of development. Get involved in plan updates, future development or action plan teams. MCEDD provides county economic development, grant writing services, infrastructure project administration and planning. To support businesses create and retain jobs, MCEDD provides loans for the financing needs of businesses with favorable rates, terms and requirements. MCEDD has been a leader in the development of industry clusters including arts, wine, high tech, renewable energy, healthcare, & more. MCEDD prioritizes regional infrastructure project and supports development of strong communities to support growing businesses. From broadband to transportation to water/ wastewater projects, learn more about regional activities. 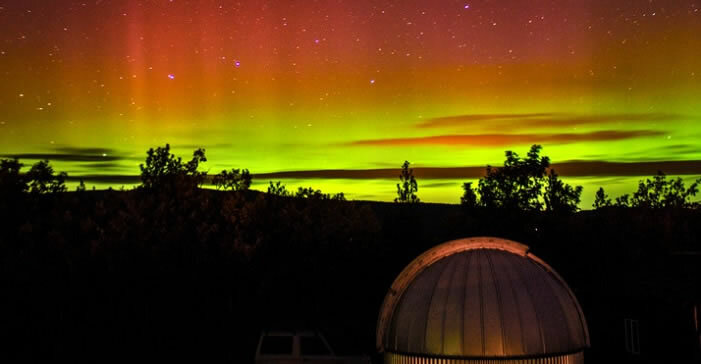 Gorge Night Sky is a special project that focuses on promotion of energy efficiency and preservation of rural dark sky in the Gorge. With funding support from a Google grant, is focused on educating the community about Dark-Sky standards and energy efficient LED options.